Seems the EOS R is going to start getting third party lenses in short order. 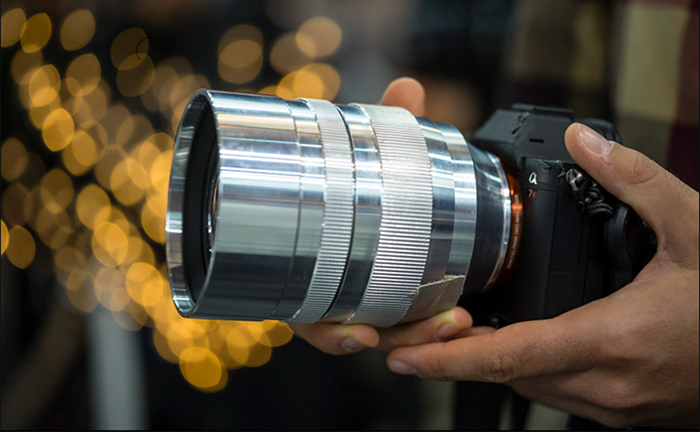 It will be interesting to see who's the first to bring an AF lens to the RF mount outside of Canon. Of course we weren’t able to fully evaluate the cine lenses by spending a bit of time with them at Photokina, but handling and build quality both left a good impression, the focus and aperture rings had a really nice resistance. The emphasize of the optical design is meant to be on bokeh rendering and indeed I would describe it as very smooth. Contrast and sharpness were more than sufficient as well.